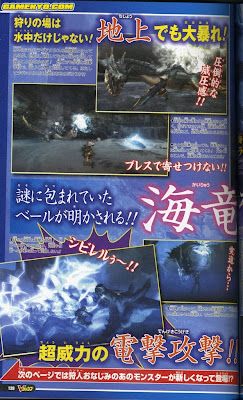 Screens/scans you get the idea....the game looks amazing. Yeah, this really doesn't look like the kind of Wii games we're used to seeing. 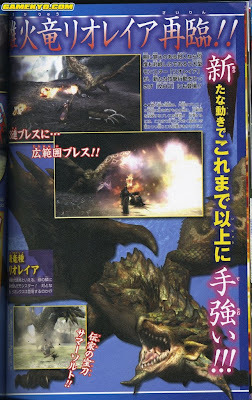 Capcom announces another Monster Hunter title - Monster Hunter G -it was orginal released on PS2. So it maybe a PS2 port couse its don in 77%. 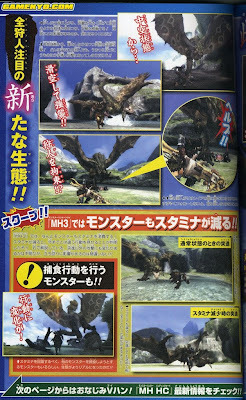 Can't wait to see what the final game looks like. 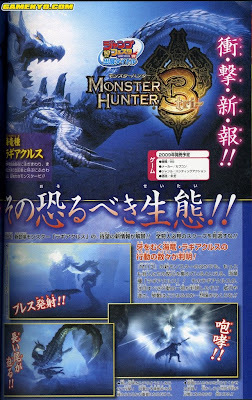 on ign they say monster hunter G is gonna get ported to the wii and it will probably come out before MH3 in japan the U.S. will probably get MH3 first though. MetalDave, I hope that's a trend for future Wii titles. With The Conduit, it certainly seems like it is. Is that information publicly available? -And Happy holidays MetalDave and company! Hollywood GPU have inside small CPU ARM926 -same CPU have some mobile phones. But its week only dedicated for wifi and bluetooth. I remember when Wii was released were some problem with heating in stanby mode (wiiconnect24). Firmware solve this maybe broadway take the operation of wiiconnect now. Im just wonder if some firmware can overclock wii GPU/CPU and not overheat it.